Over the coming decade, the state of California will spend billions of dollars to restore habitat to protect endangered species and mitigate infrastructure improvements. But many existing institutions have been stuck in a project-by-project funding model that limits their ability to leverage private capital, integrate different funding sources or even ensure their desired outcomes are achieved. Without private capital or partnerships, good conservation projects risk getting stuck in the development and permitting stages for decades, or even stalling out indefinitely. This is particularly true for conservation of large landscapes. The California drought is putting the livelihoods of farmers and ranchers at serious risk. Without a reliable water supply, many fields are going fallow. This not only threatens the state’s world-leading agricultural economy, it significantly impacts wildlife species that depend on agricultural lands for survival. 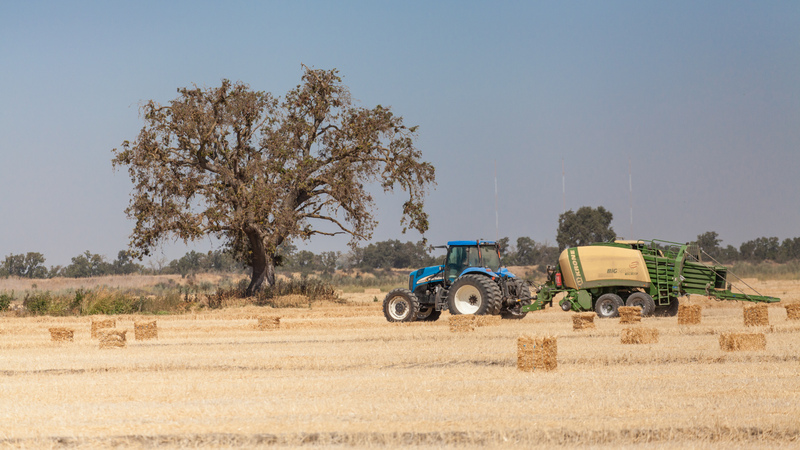 A pioneering program under development in California’s Central Valley, however, may offer farmers and wildlife some relief. It’s called the Central Valley Habitat Exchange, and while it wasn’t conceived for the express purpose of helping growers in times of drought, it can reward producers who provide habitat by growing less water-intensive crops. Here’s how.